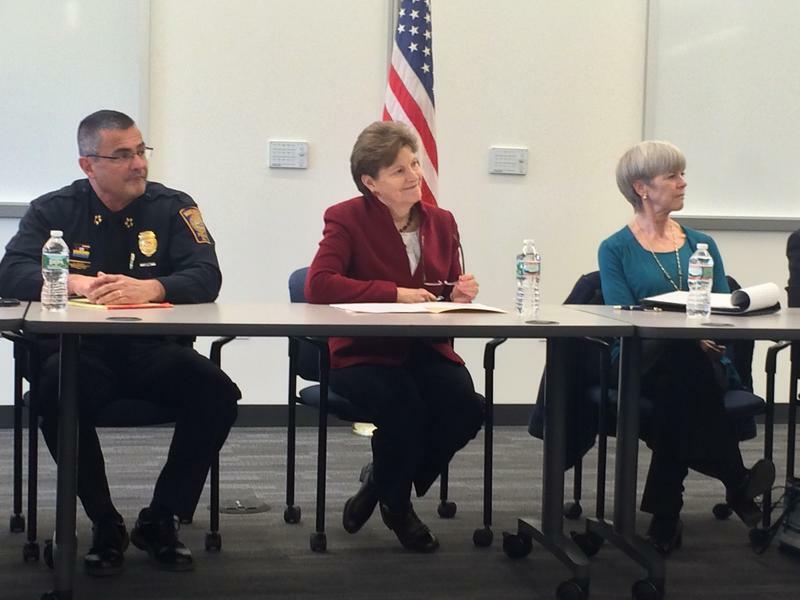 U.S. Sen. Jeanne Shaheen was in the Granite State Friday making several stops in Manchester including to meet with law enforcement and statewide agencies to advocate for her new legislation on human trafficking. If passed the Senator’s bill would funnel more funding into treatment programs as well as cleanse a victim’s record of offenses such as prostitution or drug smuggling that occurred while being trafficked. The University of New Hampshire School of Law in Concord is the scene Friday for a conference on combating human trafficking. 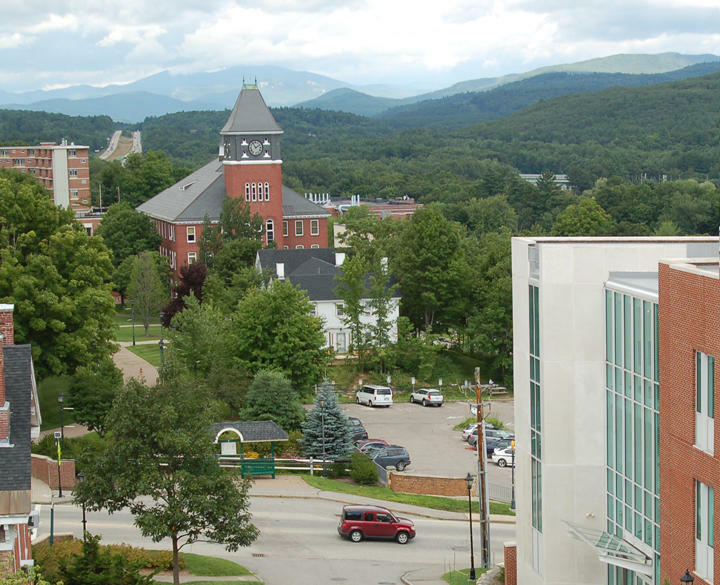 Cory Smith, an Adjunct Professor at the University says human trafficking happens everywhere, including New Hampshire. He will be one of the moderators at today’s event. 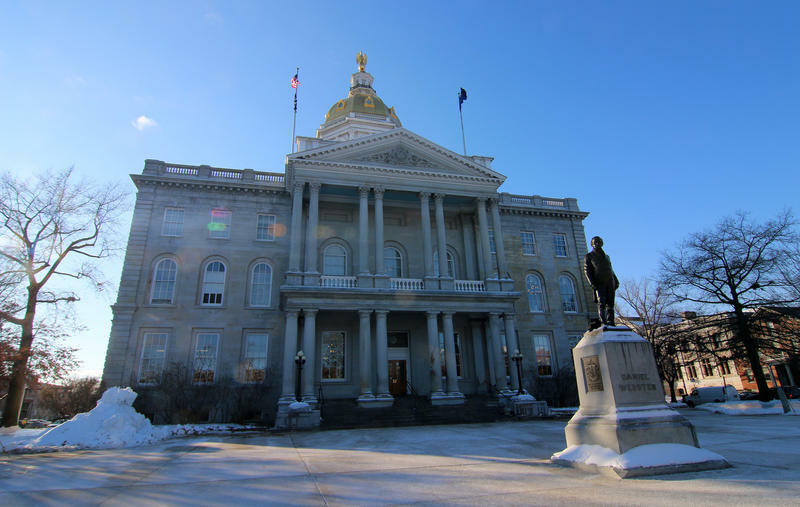 This conference comes as legislation is pending in Concord to strengthen protections for victims of human trafficking- let’s define what trafficking is and what this legislation would do.